This year’s Americade motorcyle rally in Lake George will feature a two-day Block Party & Concert Series on June 8 and 9. For the first time, they will close down a section of Canada Street for traffic, making it a pedestrian mall, featuring food and regional craft beers, riding demonstrations, motorcycle stunts, and a large stage for musical performances. 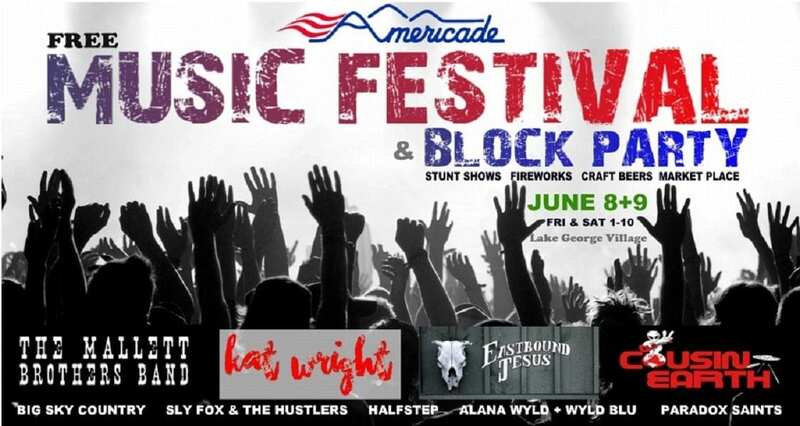 Slated to play at the Americade Block Party on Friday are Paradox Saints, Big Sky Country, Kat Wright, and Mallet Brothers Band. On Saturday, the stage will host Alana Wyld + Wyld Blu, Sly Fox & The Hustlers, HalfStep, and Cousin Earth. Admission is free and open to the public. 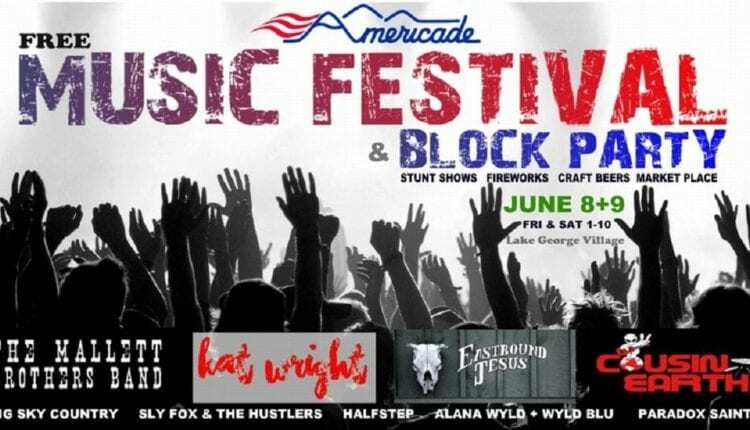 For more information about the Block Party, visit the Americade website. Paradox Saints (Modern Rock) – 3:30 p.m.
Big Sky Country (Modern Country Hits) – 5:00 p.m.
Kat Wright (R&B / Neo Soul) – 6:30 p.m. 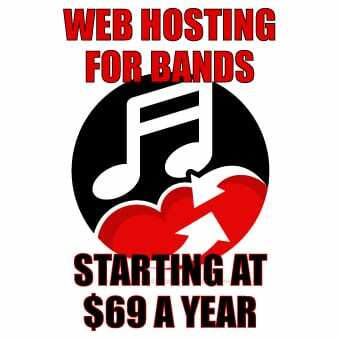 The Mallett Brothers Band (Alt-Country-Rock) – 8:00 p.m.
Alana Wyld + Wyld Blu (Electric Blues) – 1:00 p.m.
Sly Fox & The Hustlers (Outlaw Biker Rock) – 2:00 p.m.
HalfStep (Grateful Dead Tribute) – 4:00 p.m.
Cousin Earth (Indie Rock) – 7:00 p.m. Eastbound Jesus (Northern Rock / Americana) – 8:30 p.m.